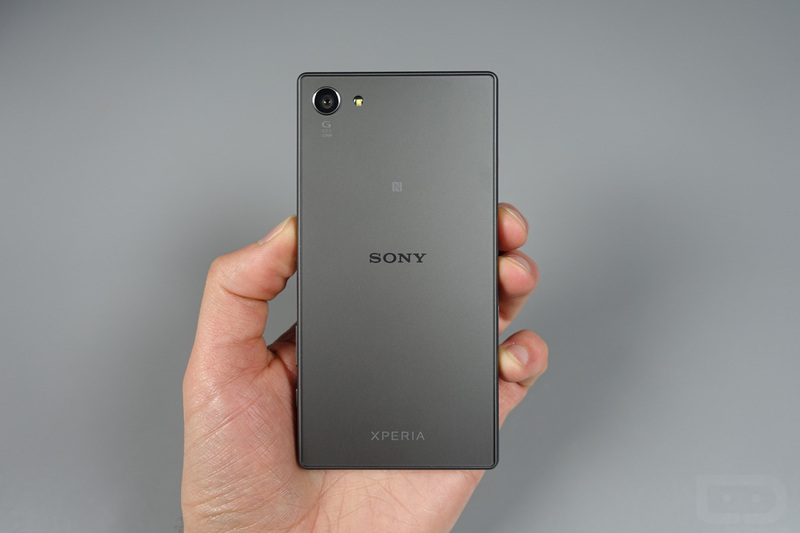 I have the Sony Xperia Z5 Compact sitting right here, next to the mouse on my desk, not more than a half-arm’s distance away from my hand. I am giddy about that. 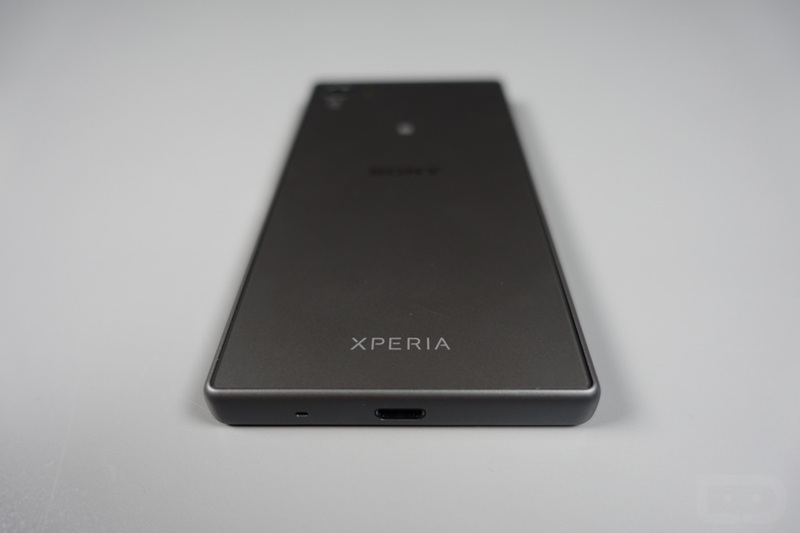 I am more giddy about that than I have been with any other phone released this year. I don’t know that Nexus review units of the 5X and 6P will even garner this much giddiness from my brain. That sounds crazy, I know it. I also know that few will share this joy because times are different and this phone is impossible to buy. I do not care, though. 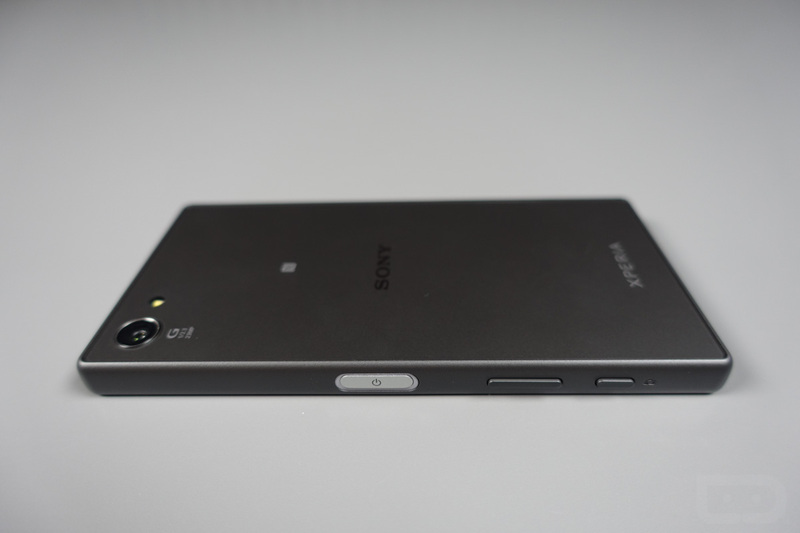 Ahhh, Sony Xperia Z5 Compact, welcome to your new home. Yes, the new Compact of the Xperia Z5 line is in house and it will get some serious attention. Maybe more behind the scenes than anything because in the grand scheme of things, this phone doesn’t do much for many of you, but it’s important, at least on a personal mission-type level. It will get reviewed eventually, though likely not before the new Nexus phones and this LG V10 thing. And that’s OK. 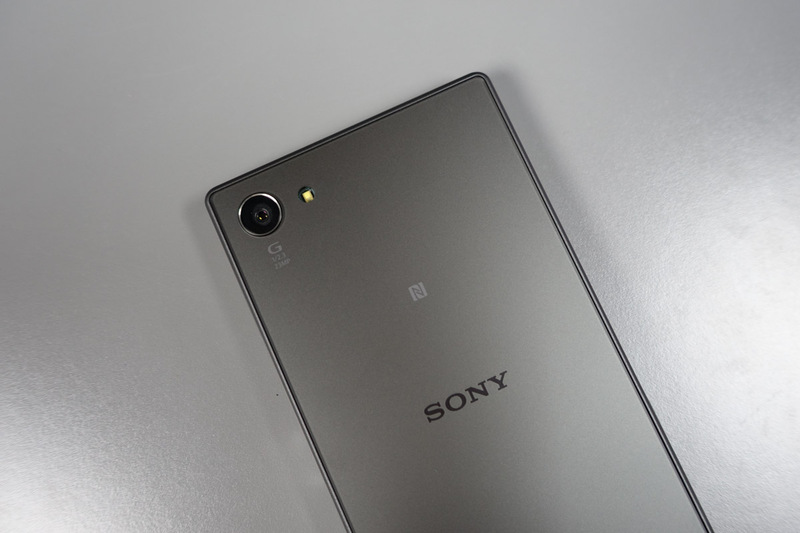 But I do feel that people should know about this phone, even if it is hard to come by. This type of phone is a rarity in this industry and rarities often need attention because few are willing to give it to them. 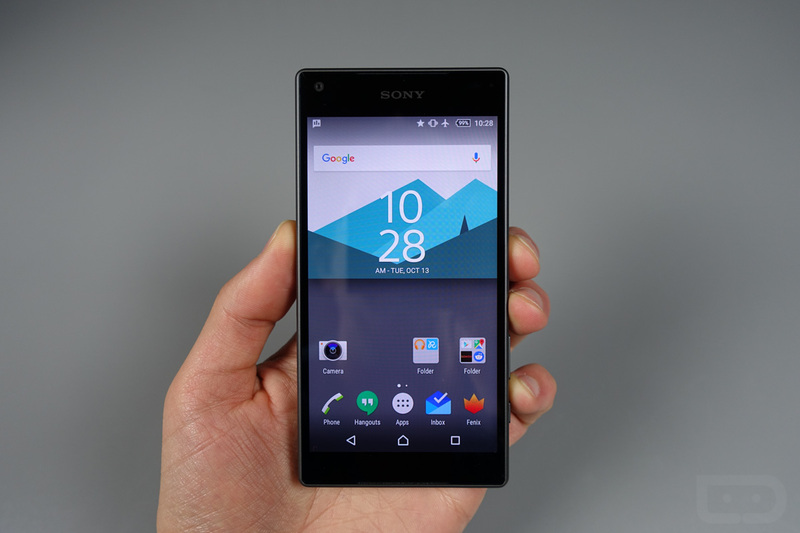 As a recap, the Xperia Z5 Compact is the latest in the Compact line from Sony. It’s a flagship phone in a small body, a body that caters to people like me, people who love phones that aren’t whale-ish hummer tanks. 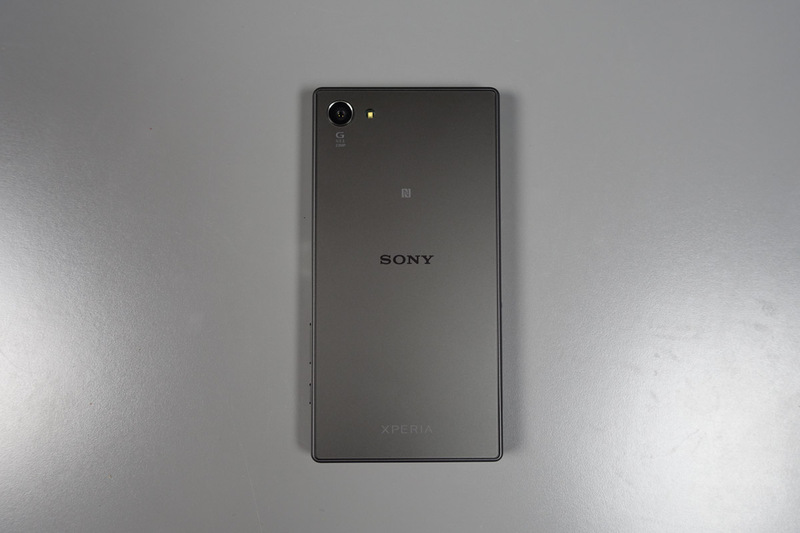 It has a 4.6-inch HD display, Snapdragon 810 processor, brand new Sony 23MP Exmor camera, 2GB RAM, 2700mAh battery, waterproof and dust resistance, Android 5.1.1, and a minimal design. The point is that it’s small, manageable, and powerful in a world where few things are. Below, you will find video of me waxing poetic about my love for the Compact line while offering first impressions on a phone I have been excited to see since the last Compact launched. Yes, it’s that level of love. LG Working on Mobile Payment Solution Called "G Pay"